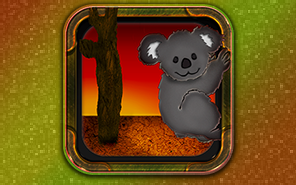 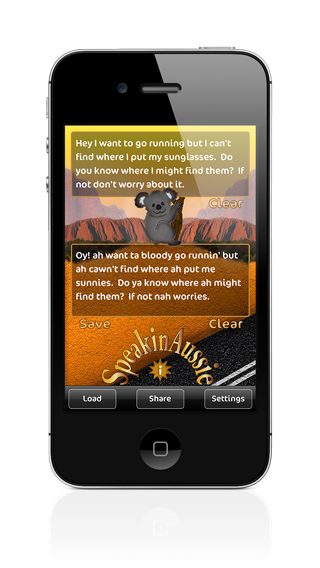 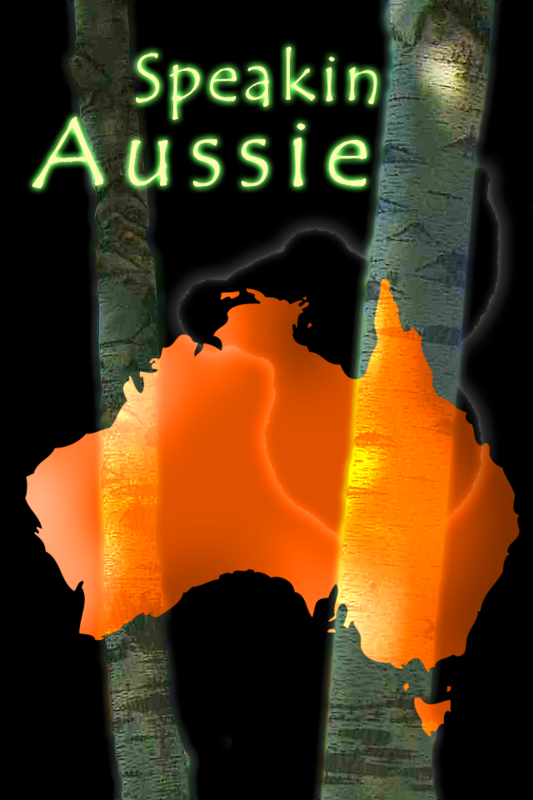 G'day mate, learn to speak like a bloke from the outback of Australia with Speakin Aussie! 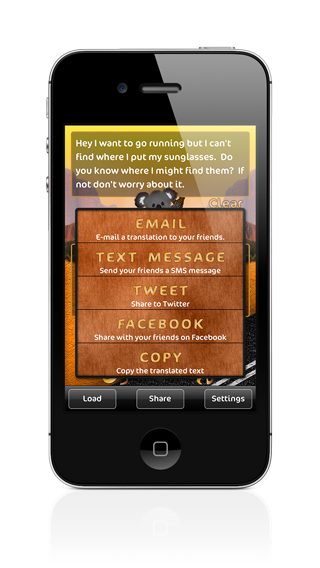 It's simple, type a message and translate it in the tap of a button, then email it to all your friends. 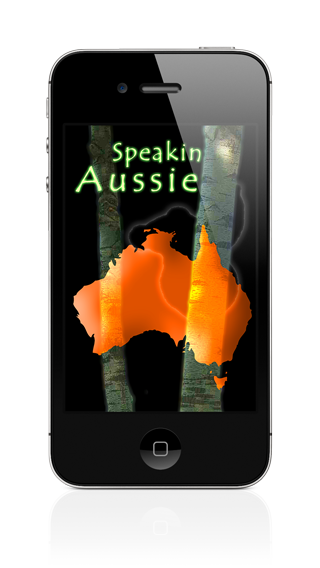 Joke around with your mates, impress some people with a foreign accent, or just have fun with this beaut app! 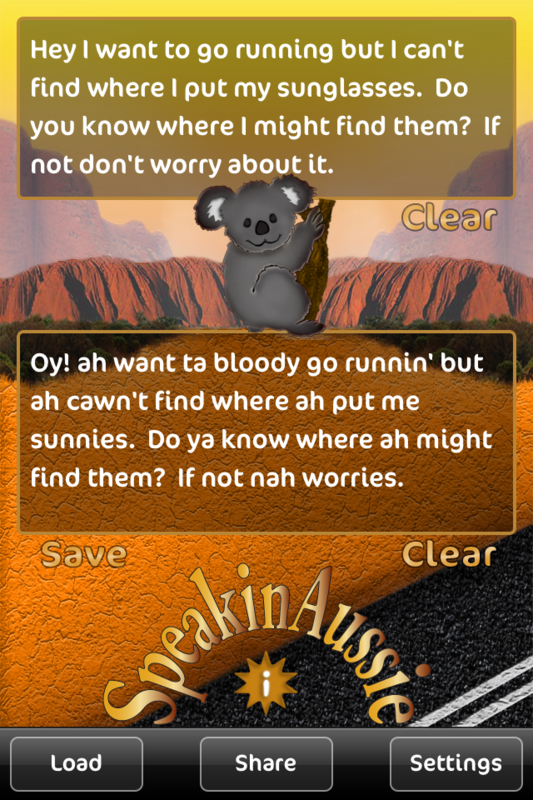 Get ready to go down under and throw another shrimp on the barbie.